Web Design Web Hosting Company| Sravan Technologies Software Development. 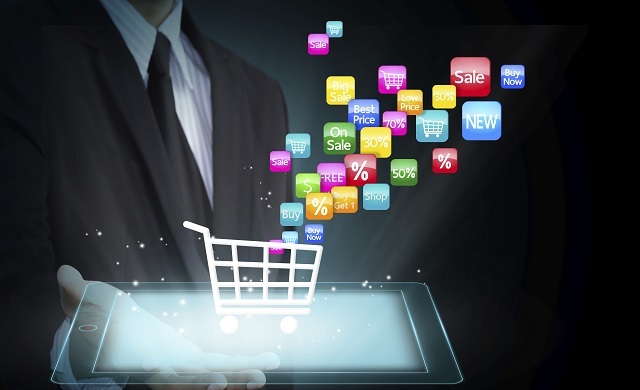 Start your Own Ecommerce Company. We Provide best Ecommerce with Unlimited Category,Unlimited Products,Unlimited Manufacturers,Multi currency,Multi Language etc. We will deliver the software within a Week. 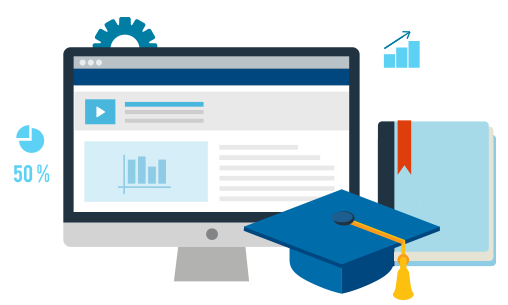 A complete Solution of online learning Management System. Where you can teach your students through online. Provide Syllabus , upload video tutorial,upload any document Online Test and many more. Software development is an area Sravan Technologies excels at. 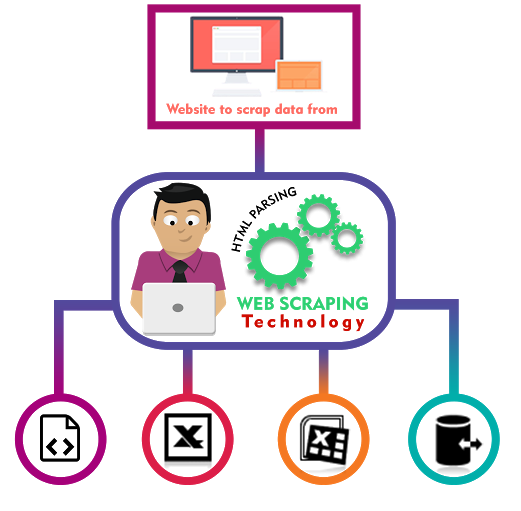 We are specialized in Web Scraping . We can Scrape any of the Website as your requirement.We are using Advance Programming Lanaguages like Python, Ruby ,Php etc to Scrape the Contents. If you are looking for the quickest and simplest way and tool to find and extract information stored in connected or orphaned Outlook data files – PST Reader is the best solution for you. Our tool is a Windows software that does not require Microsoft Outlook to be installed. Can’t open PST files? 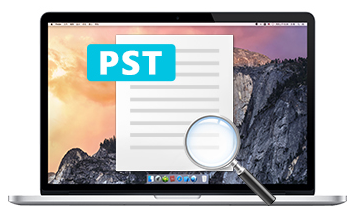 With PST Reader you can open, view, search and export* .pst file content. No more errors and inaccessible files. 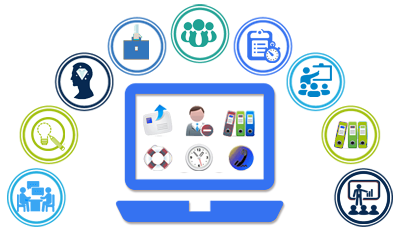 A Job Portal website is a website that deals specifically with employment or careers. This Job Portal allows employmers to post job requirements for a position to be filled and job seekers looking for a job will submit there resume and apply for a job eaisly. Manage your Student Information Faculty Information,Manage Coureses,Assignment,Test Series, Attendance and Manay more of School Management System.